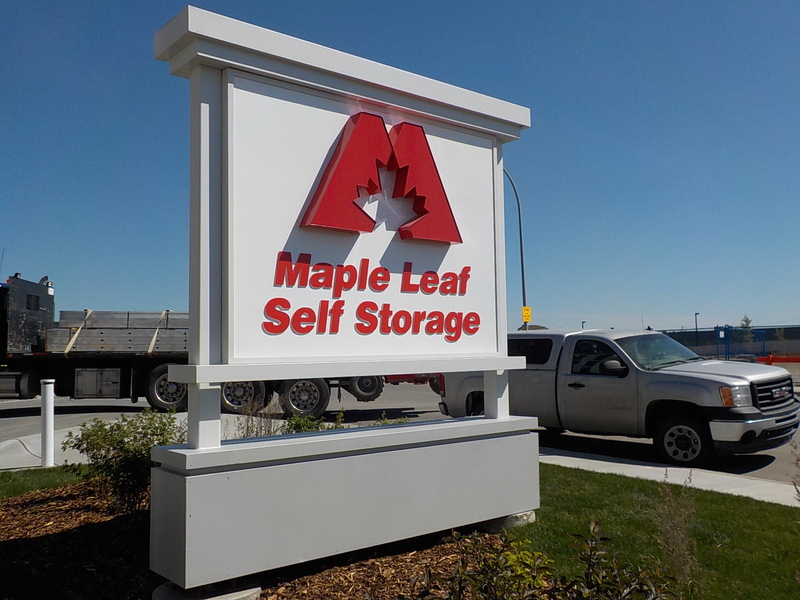 Signcorp is a leading sign manufacture in Western Canada. Established over 30 years ago we specialize in the design and manufacturing of all types of custom signs including L.E.D., flourescent, and neon lit displays. We offer free no obligation designs and proposals for your consideration. 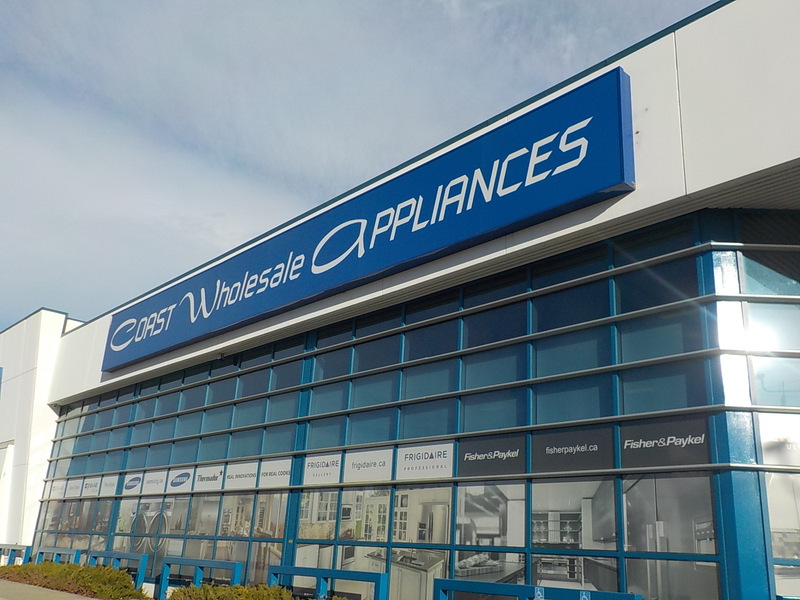 Modern production facilities are located in Delta, BC, and Calgary, AB, and we offer installation and sign maintenance throughout the western provinces. Excellence is more than our goal, it is our commitment. The experience of dedicated people is vital to the success of any project. Our most important and essential resource is the expertise of our dedicated team, commited to design, manufacturing, installation and service. We are determined to provide the most dependable and comprehensive service in the industry and are dedicated to continually exceeding our customer's expectations. Over the years we have distinguished ourselves as a leader in the industry with our commitment to excellence, quality and service. Get pricing or find out how to submit a RFQ. Copyright © 2018 Neon Sales. All rights reserved.